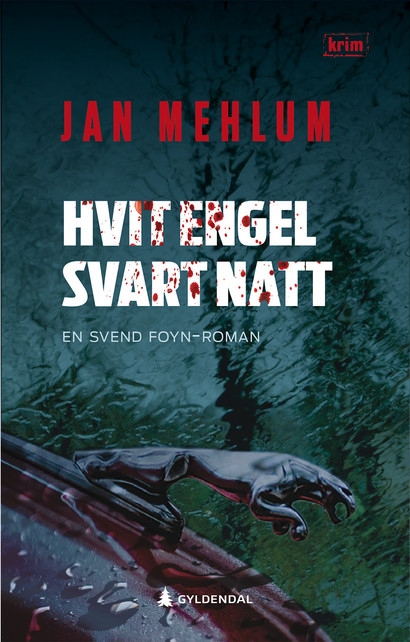 Jan Mehlum, born 1945, an associate professor in sociology, has written a series of novels with his smalltown attorney Svend Foyn as the leading figure. 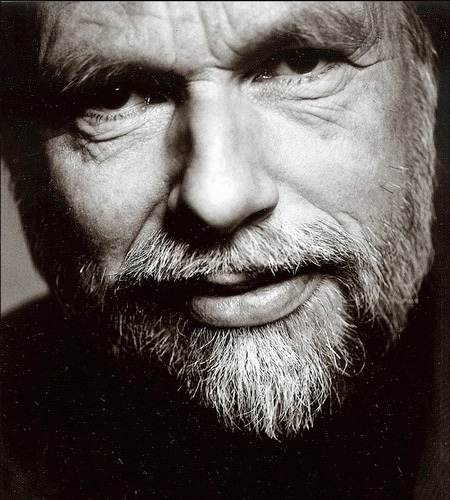 All his books have received excellent reviews, and he has achieved the prestigious Riverton Award. 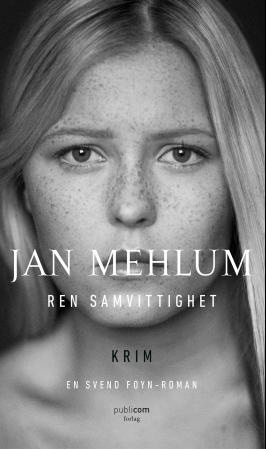 His stories are to a large extent inspired by the traditional American crime writers, combined with impulses from the Swedish authors Sjöwahl & Wallöe and Henning Mankell, Mehlums stories are however, highly related to the contemporary real world. His plots are considered to be unusually realistic, a result of his sociological background, but still suitable to entertain his readers. His project is to expose and investigate the hidden agendas and motives behind Norway´s smooth and clean surface, trying to understand the human motives and behaviour leading to crime actions. 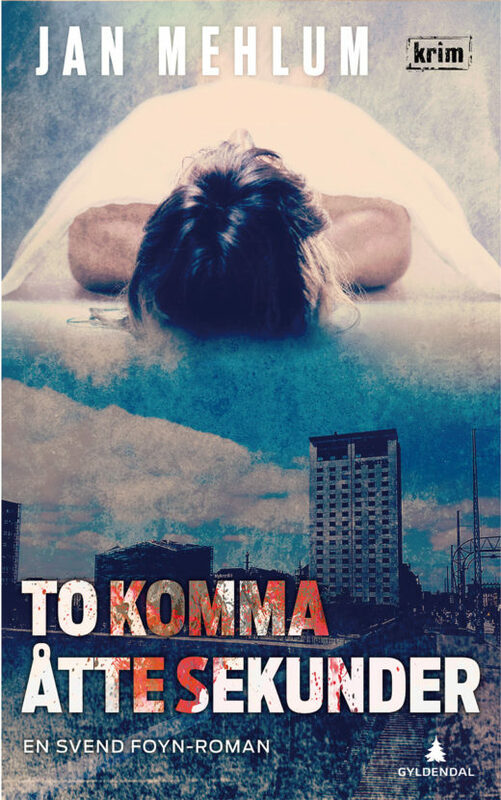 His plots are rooted in a Norwegian small town, but they always spread to a larger, often international world, trying to document the universal character of crime and deviation and the fact that we all, given the necessary conditions, might commit a crime if we were forced to. His narrator is a real anti hero, fighting for justice in his own, very often untraditional way. 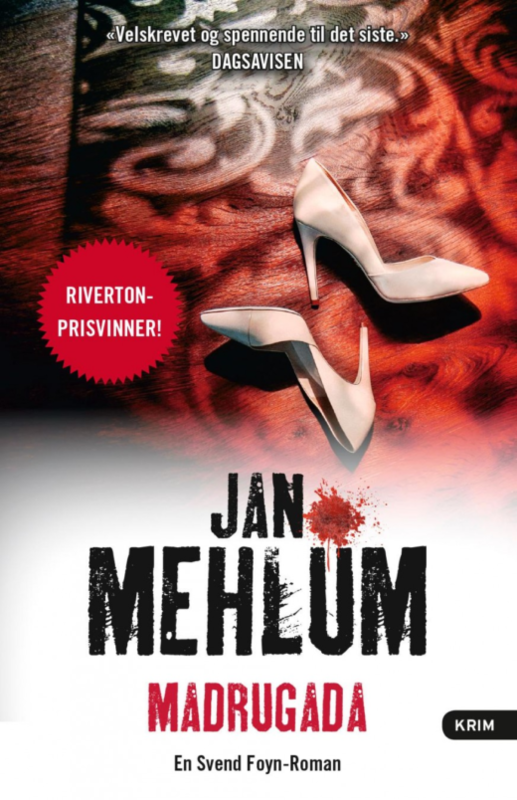 Despite the serious and often frightening subjects of investigation, Jan Mehlum’s stories are written in a laidback style with a great deal of humour and irony. They are considered pageturners, as any successful crime novel must be. Through his writings, the reader becomes acquainted with both the small town attorney and his friend, the mysterious police officer Wilhelm Mørk, and also a lot of interesting and fascinating characters. 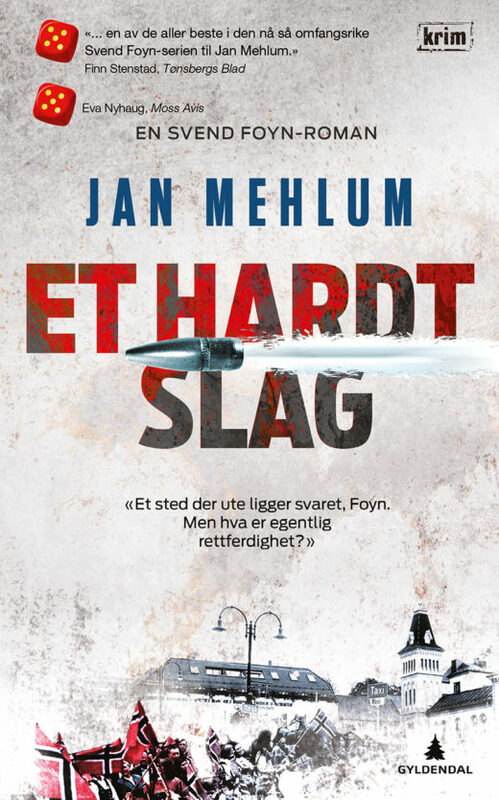 A journalist in the major Norwegian newspaper Aftenposten has summarized his opinion like this: There is no other crime writer in Norway stimulating such a desire to read like Jan Mehlum.